We’ll help you find what you’re looking for at a price you can afford. stocked with options in a variety of different styles. Are you looking to update or improve your home? With NuConcept Cabinets & Kitchen Centre, you can achieve the kitchen, bathroom, and entertainment modeling centre of your dreams. We make the remodeling process easier than ever. How? Unlike many remodeling companies, we’ll assist you every step of the way. 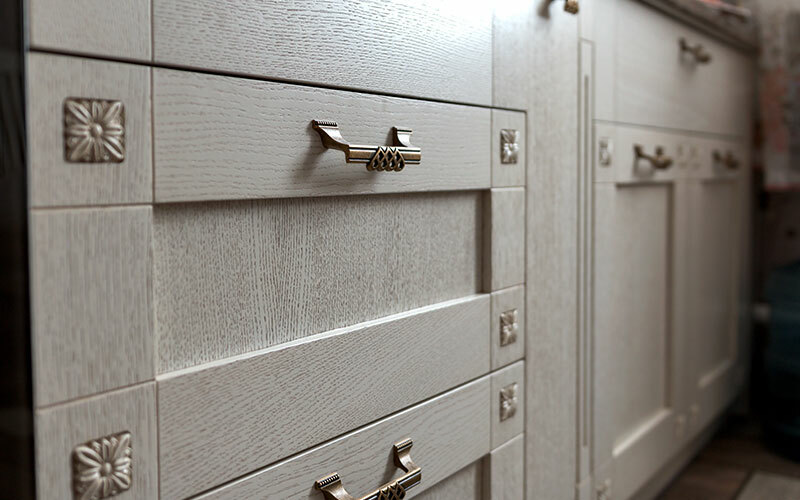 From helping you design your dream kitchen or bathroom to a new closet system to entertainment units, we handle all the details so you can sit back, relax, and watch your space throughout its transformation. We manufacture as much of the materials that we use as possible. After the plans are made, we gather the materials needed and begin on the installation process. Your home should be a place of relaxation and fun for you and your family. What better way to make your home your own than to customize it exactly the way you want it to be? 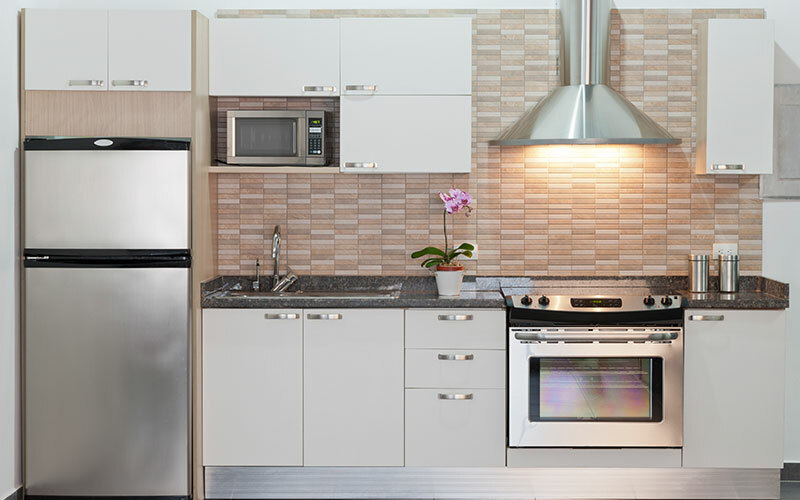 NuConcept Cabinets & Kitchen Centre will help you improve and design your house while keeping spaces fun and functional. With our help, you can remodel practically every room in your home. 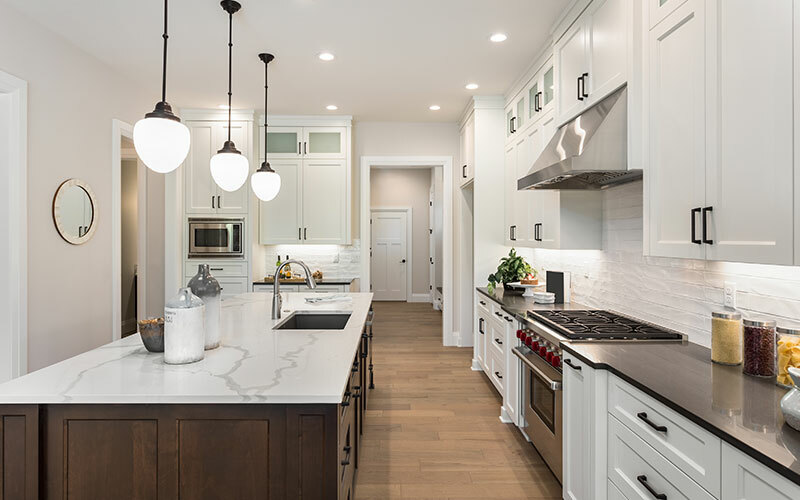 Maybe your kitchen is dated or you want to make some changes to revitalize the utility of the space where you cook and host. 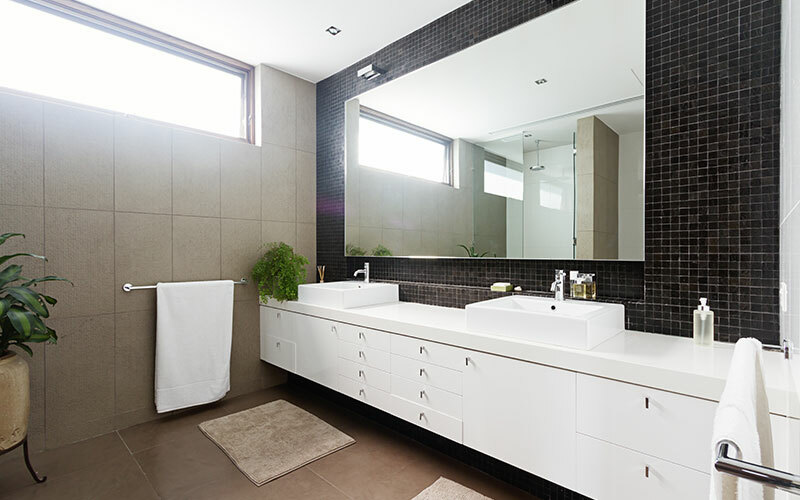 Maybe you’ve never liked your bathroom but have been waiting for the right reason to pull the trigger and make the change. 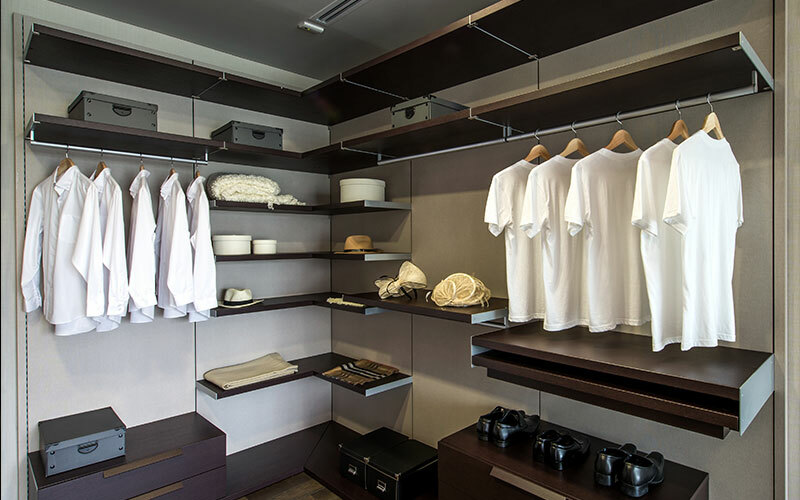 Or maybe you’re sick of the designs of your closets and want something a little more useful. Whatever you want to change, we’re there for you. When you’re ready to get started on your home improvement project of any size, give us a call. We’ll discuss your needs in the initial consultation and then start discussing practicalities with you. 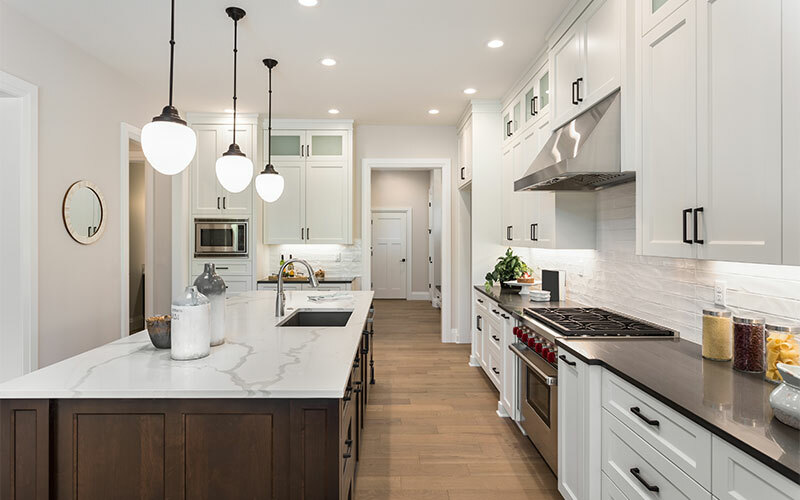 We’ll ask you about the specific changes you want in the updated rooms and what type of countertops and cabinets will best suit your needs, your style, and your budget. For inspiration, come to one of our showrooms or look through our catalogs. Choose the specific styles you like and we’ll hand you an estimate for the designs. 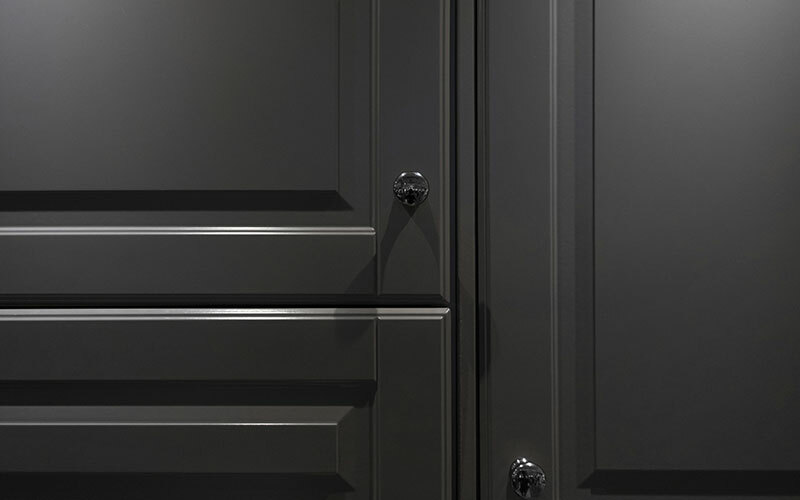 Next, we’ll set a date to begin applying our designs to your new living space, whether you need new cabinets for your entertainment system, new closets, or a completely redesigned kitchen. 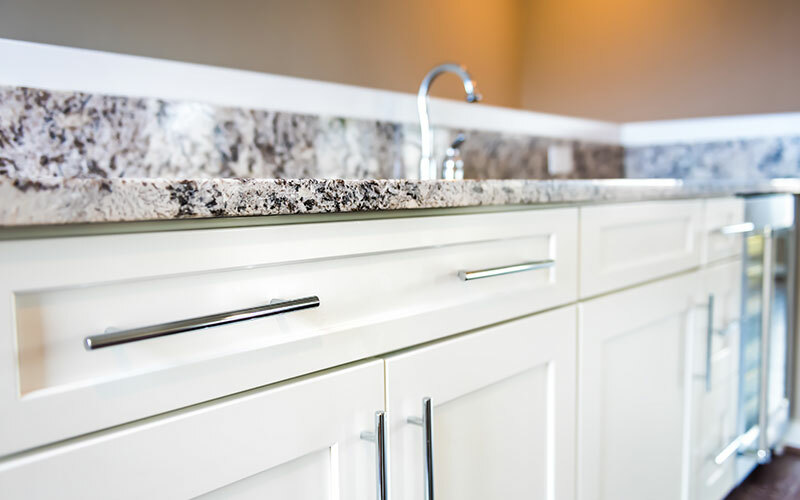 We’ll get to work using our experienced and expert staff to install high-quality countertops and cabinets. And when we’re done, we’ll clean up thoroughly so it’ll be like we were never there. Need to get in touch? We’d love to hear you! Please fill out the form below and we’ll contact you as soon as possible. 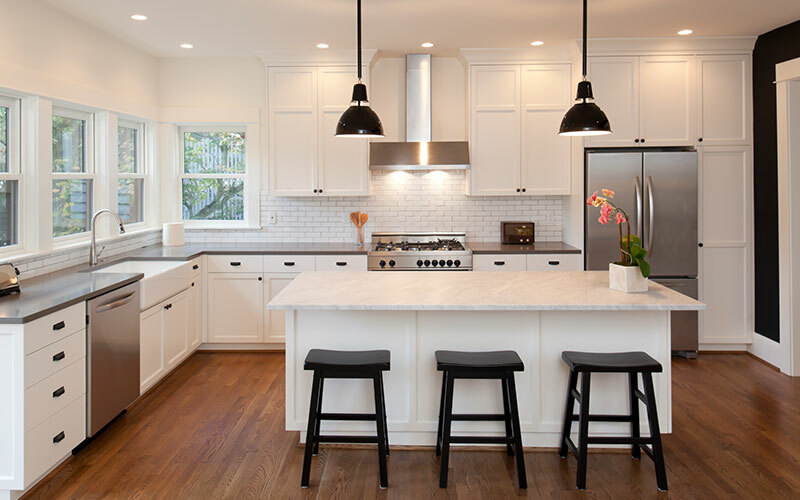 Call today to get started on remodeling your home!